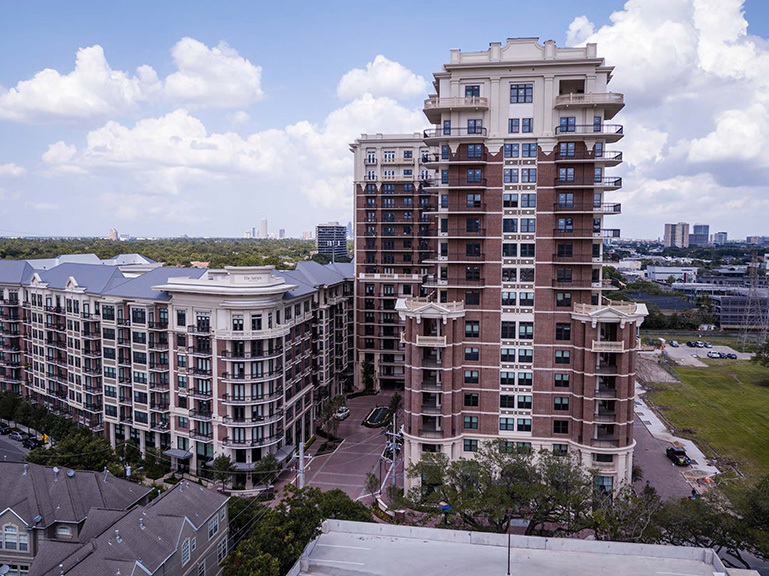 Stonelake Capital Partners built The Ivy, a 297-unit luxury apartment property in Houston’s River Oaks neighborhood, to hold in its portfolio long term. Facing a rising interest rate environment, Stonelake sought a quick refinancing with a life insurance lender, setting its sights on very conservative terms and a 10-year I/O structure. But the property was only 50% leased. Without the income stream fully in place, it would be challenging to find a lender willing to offer competitive terms. 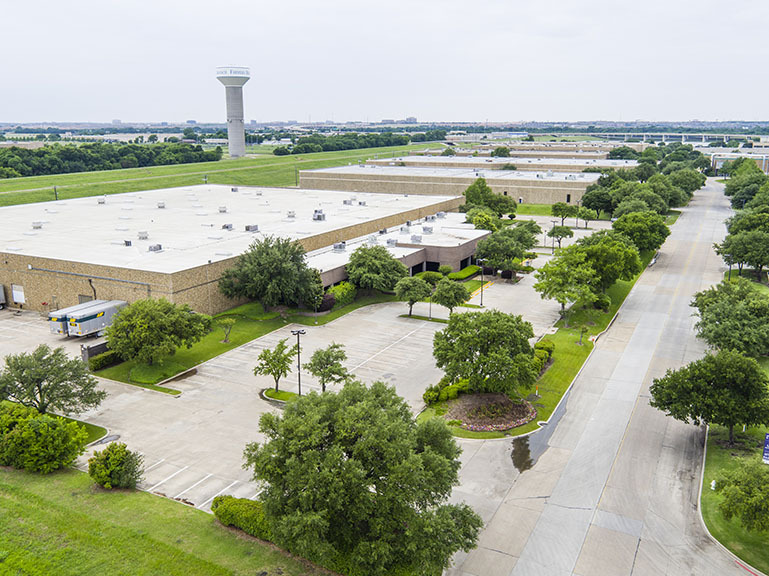 Separately, Stonelake had acquired a 36-property portfolio of infill Class B industrial assets built in the 1970s and 1980s in Dallas, Houston and San Antonio. Stonelake assembled the portfolio over 11 separate transactions from 2014 to 2017, aggregating properties that would benefit from economies of scale and professional management. Stonelake wanted to sell a partial interest of the portfolio in a joint venture to raise money for capital improvements, allowing it to aggressively raise rents. 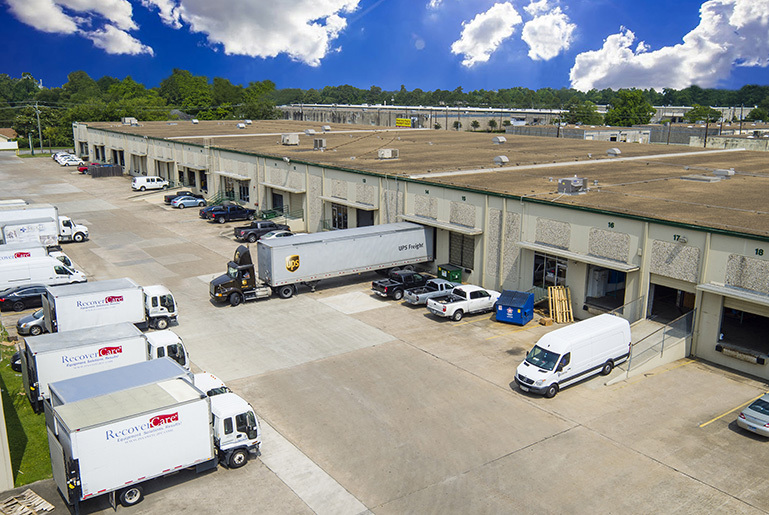 Stonelake engaged CBRE Capital Markets, and the CBRE Industrial Sales team quickly generated multiple offers from institutional investors to buy an interest in the industrial portfolio. But the bidders’ goals did not align with Stonelake’s desire to invest in improvements. As a result, Stonelake pivoted its strategy to pursue a refinance, challenging CBRE to convert the existing floating-rate loan into a fixed-rate loan. Stonelake wanted to eliminate the risk of rising interest rates by locking in a fixed rate, improve cash flow with an interest-only structure and pull out equity from loan proceeds to deploy elsewhere. Stonelake also sought the flexibility to sell the portfolio within five to seven years, without a large prepayment penalty. Meanwhile, CBRE’s Debt and Structure Finance Team contacted all of the major insurance companies to refinance The Ivy. While Guardian Insurance was in town to look at other projects, CBRE brought the firm to the asset for a tour. Recognizing the property’s quality, Guardian decided on the spot to finance the project. CBRE negotiated lender terms that matched Stonelake’s requested structure, as well as a competitive interest rate. The team leveraged Capital Access, CBRE’s proprietary database tool, to verify the terms against similar real-time quotes. Guardian Insurance committed in December 2017, and the deal was funded and swiftly closed in late January 2018. Stonelake was so pleased with the outcome on The Ivy that it asked CBRE to put its industrial portfolio in front of Guardian. This request entailed another pivot: Guardian had never invested in industrial property in Texas. CBRE collaborated with its local leasing experts to provide extensive research and multiple tours, giving Guardian a level of comfort with the portfolio and the Texas market. The CBRE team negotiated a seven-year, interest-only loan at a competitive rate, offering the flexibility to sell all or part of the portfolio after year four with little to no prepayment penalty. CBRE achieved terms typically associated with more modern, higher-quality collateral, exceeding Stonelake’s expectations. As a result, Stonelake received the fixed-rate loan it wanted, and Guardian gained entrée to the Texas industrial market, making one of the largest commercial loans in the company’s history. In the end, CBRE produced a total of $150+ million in successful financing for Stonelake by Guardian Insurance. The depth and breadth of CBRE’s platform, combined with its collaborative and agile culture, allowed its professionals to seamlessly respond to clients’ complex and shifting needs, leading to successful outcomes for both the borrower and the lender. "CBRE exceeded Stonelake’s expectations, negotiating excellent terms and a swift close on the multifamily property, and provided seamless service when Stonelake pivoted strategy on the industrial portfolio. CBRE achieved terms for the portfolio typically associated with more modern collateral, allowing Stonelake to finance improvements. 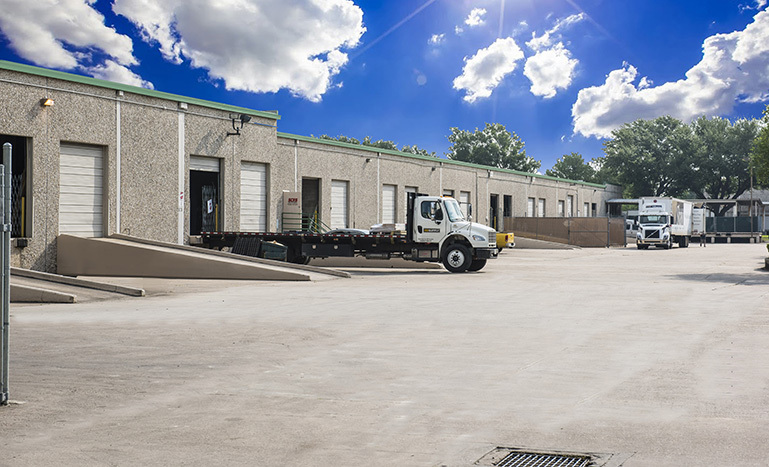 Meanwhile, CBRE helped Guardian secure a superior multifamily development, and break into the Texas industrial market with one of the largest commercial loans in the firm’s history. " "The Ivy is a high-quality asset in an irreplaceable location which Stonelake plans to own long-term, so it was important to be partnered with a lender who recognized its value and whose interests were aligned with ours. CBRE did a fantastic job of bringing Guardian Life to the table, helping manage our long-term interest rate exposure by setting up a fixed-rate structure and closing on a short timeline while the property was still in lease-up. The Stonelake industrial portfolio was complicated -- 36 buildings in 3 different markets with 100+ tenants. CBRE leveraged its platform and deep bench of financial and analytical professionals to work through a great deal of data in a short timeframe and present the information in a concise manner that was easy for lenders to understand. That allowed Stonelake to quickly identify a lender and rate lock our interest rate on favorable terms with Guardian Life. " Succesfully marketing a diverse U.S. light-industrial portfolio to global investors. A refreshing outcome for a desert oasis.